16 years ago, when the Broncos beat the Packers in the Super Bowl, the stress of the game made me sick for three or four days. The following year we beat Atlanta (sorry, Larry) and won our second Super Bowl, and I was much calmer. I packed up all of my Broncos gear until next season. I’m embarrassed to be seen in it right now. As this year’s big game drew closer, I got nervous and a little wound up. I started using a lot of CAP LETTERS IN MY EMAILS AND TEXT MESSAGES. I walked 81 miles on my treadmill during the week. I wore Broncos gear every day. Then I woke up at 2 in the morning the night before the Super Bowl with pain in my right front tooth and other spots in my mouth. Nerve pain. I had to take an Ativan to go back to sleep. I feared I’d broken a tooth or had an abscess, which didn’t help with the stress. Watching the game only made it hurt more. Monday: The dentist asked me if I was stressed about anything lately. 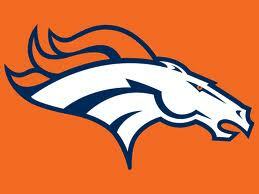 Yeah, the Denver Broncos, I said. I guess he thought I was joking or this wasn’t good enough to make a diagnosis of shingles. He mentioned something about a possible virus or burn, but I didn’t connect the dots. It took my brilliant wife to do that at dinner while I was high as a Seahawks fan on half a 4-year-old Vicodin tablet. Tuesday: Back to the dentist, but the one I see most of the time (he was off on Monday). Diagnosis: Shingles. Rx: Valtrex for 7 days, thanks to my doctor. I thought when I had shingles on my body it was painful, but having it my mouth? Wow, torture and tears. Yes, sometimes when I eat and the food touches just the right spot, tears just fall out of my eyes, which is more rain than LA is getting these days. I should eat in the garden. But let me make this very clear: Even the pain of shingles in my mouth is nowhere near the pain of watching the Denver Broncos tank another Super Bowl. I’d take shingles over that any day, but having both happen at the same time . 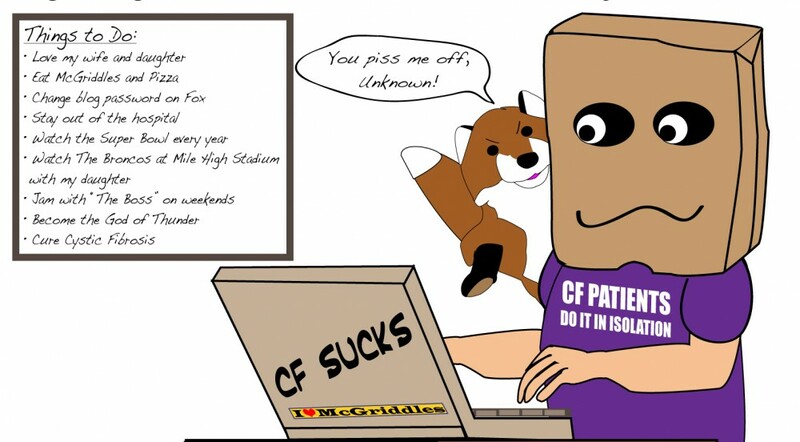 . . F**k me. I’ve savored every moment of the last two weeks, watching SportsCenter, listening to ESPN radio and eating up all the coverage of my Denver Broncos. It’s almost showtime. And best of all, WE ARE PREPARED for tomorrow’s game. We have our Broncos shirts. I have my Broncos lounge pants and Manning 18 Jersey. Our best friends are coming over. IT’S SUPER BOWL TIME. My wife is making deviled eggs that look like footballs. We’ll eat Papa John’s pizza in honor of Manning. She’s also making some kind of Rocky Mountain Cookie. We’ll have meat and cheese and bread. She didn’t want to buy Coors, but bought some fancy beer made by Coors. It’s all about authenticity I told her. She ignored me. I’m used to it. My good friend and long-time Super Bowl pal is making pot roast in honor of #94, Terrance Knighton, of the Broncos. Every time he makes a big play we’re going to yell, “POT ROAST,” and eat a slice in his honor. 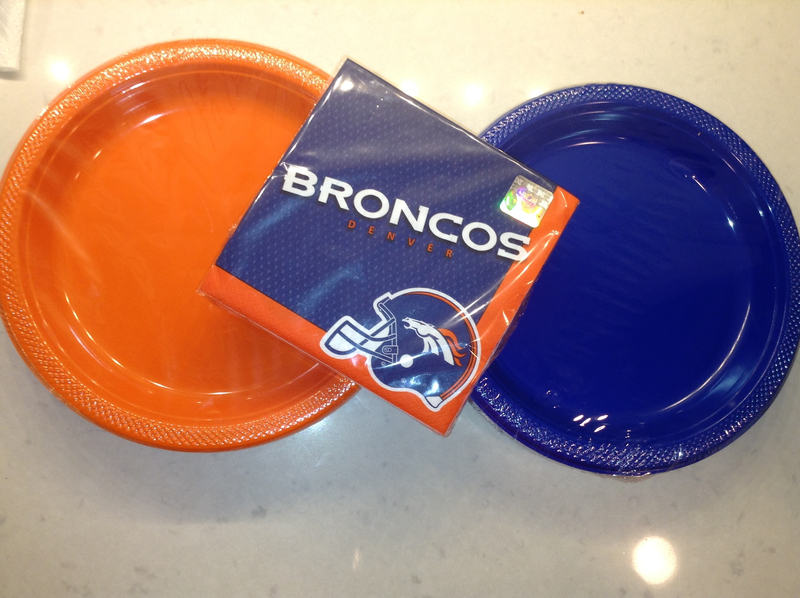 Here’s an assortment of the other Broncos stuff we have ready for the game. 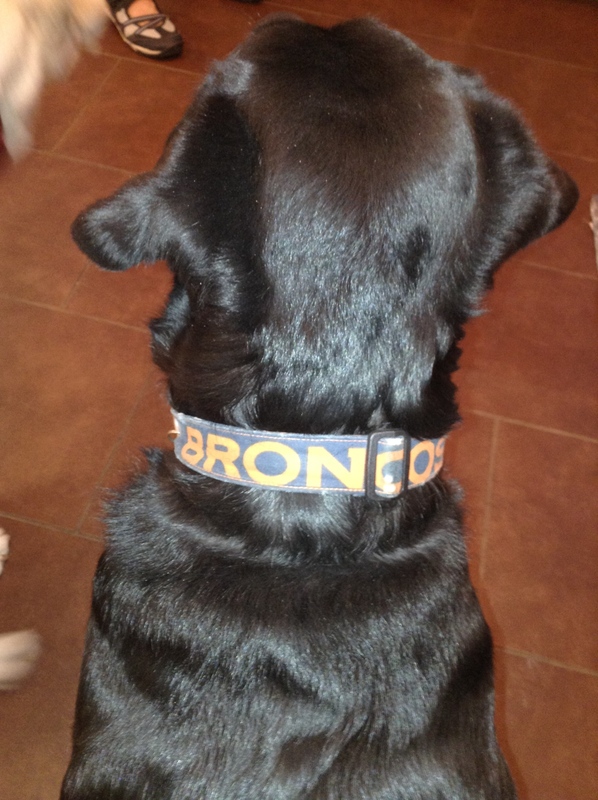 Our black lab is ready and wearing her lucky collar. 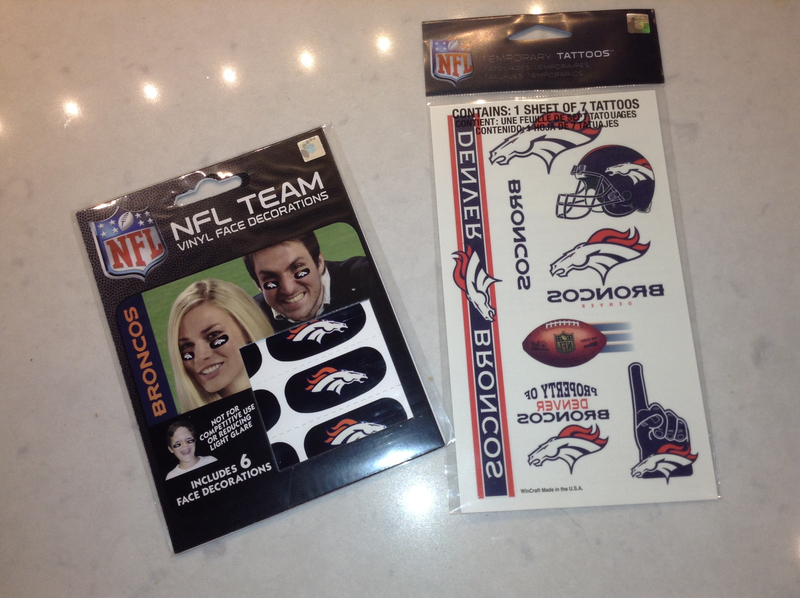 Broncos tattoos and eye patches or whatever they’re called. 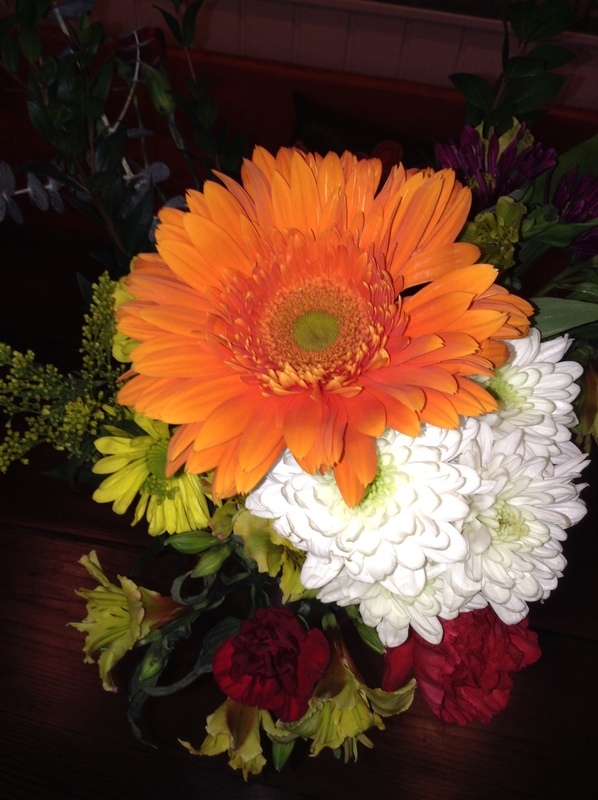 Found an orange flower at Home Depot. A Martha Stewart tip, along with how to hide your stock gains. 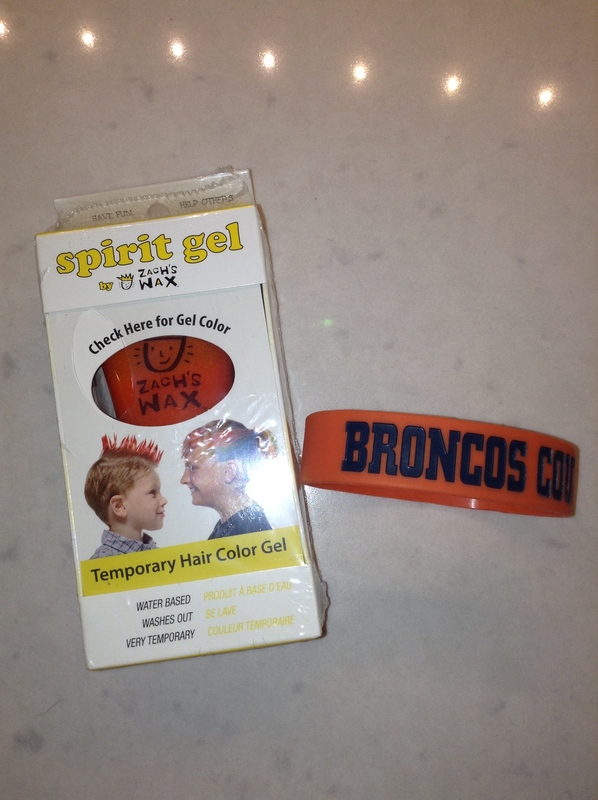 My wrist band and the orange hair gel I plan on using tomorrow. Yeah, you heard it here. 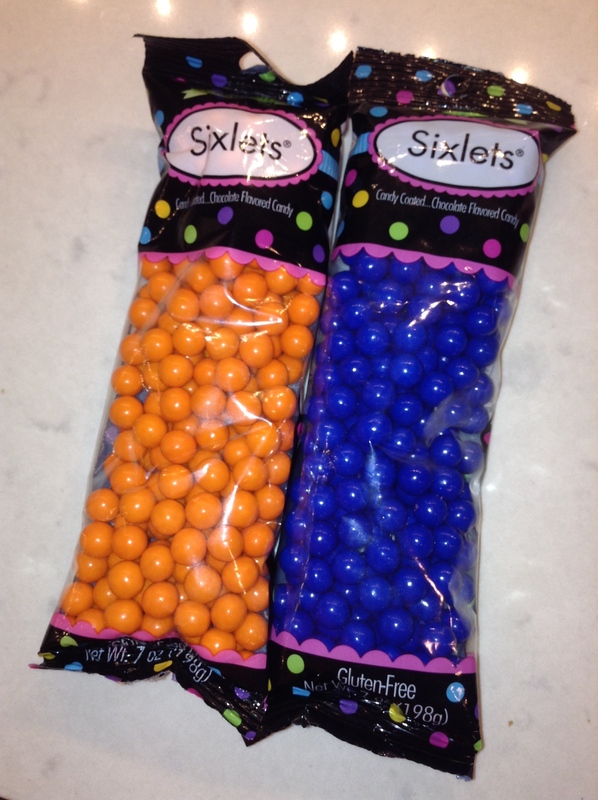 A nice candy touch by my wife, who hates Martha Stewart. 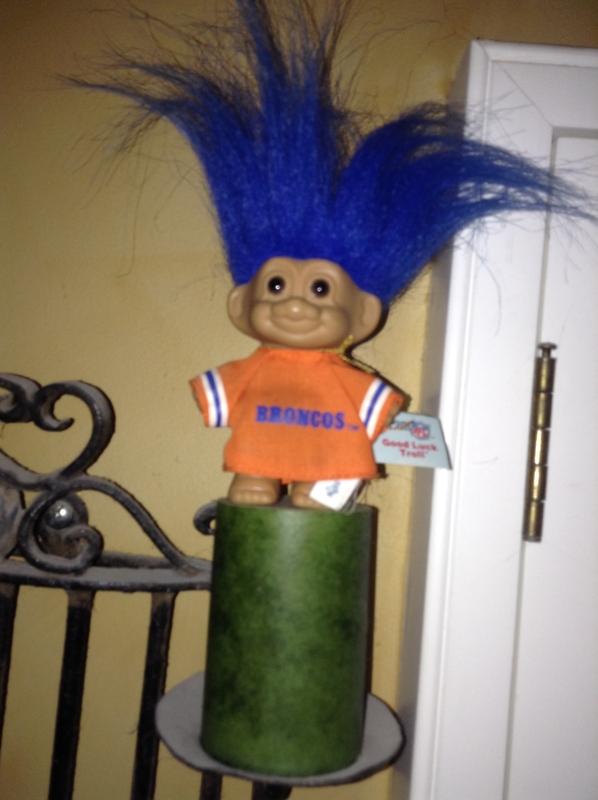 Lording over the game is my $2 Broncos troll. I discovered him waiting for me at a flea market in Long Beach and consider him my best find EVER! BTW, he was the only troll they had. Yes, the Universe works its magic in strange ways. Little John Elway and Big John Elway will be there to watch. 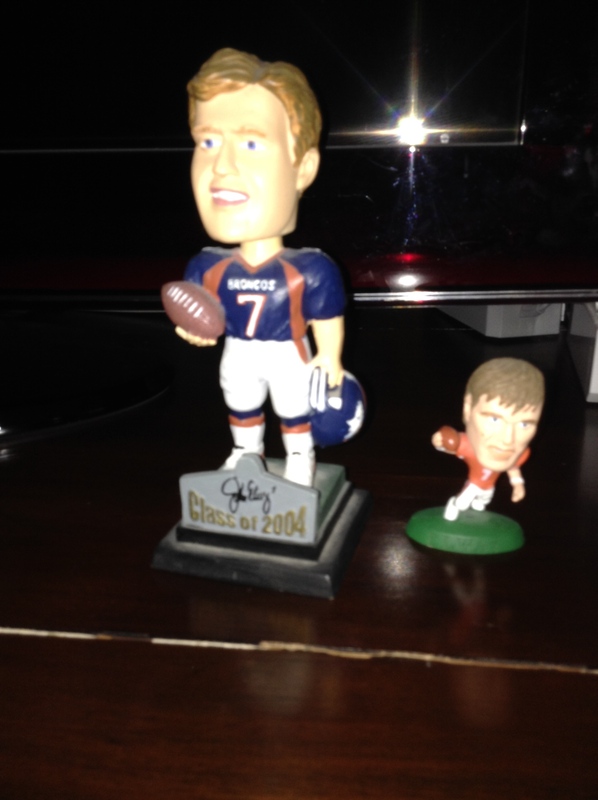 My friend teases me about how big of a head the real John Elway has. These two are only slightly larger, he says. But look at these, the little one’s head is as large as his body. Balloon-Head John Elway is more like it.